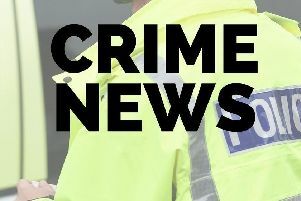 Police have launched an appeal for witnesses after a man with a knife attempted to rob a woman in Leamington. Lack of funding is heaping extra pressure on teaching those with special educational needs and disabilities (SEND) across Warwickshire. 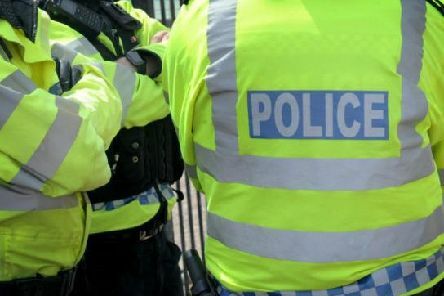 An appeal has been launched after a man was attacked with a wooden implement, possibly a pool cue or a bat, in Whitnash. 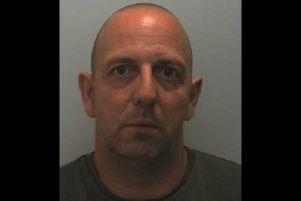 A Leamington man responsible for the repeated sexual abuse of three children has been sentenced to 28 years in prison - and he will serve a minimum of 14 years. 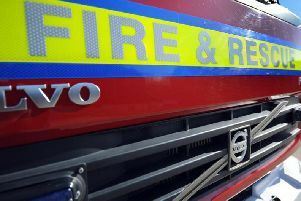 Warwickshire Fire and Rescue Service have expressed their frustration after receiving a 999 call last night, April 11, over a trainer stuck on a roof on Leamington's Parade. 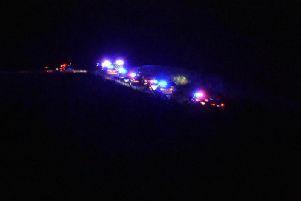 The A46 Stoneleigh to A45 Coventry is currently closed northbound due to a collision involving two HGVs. 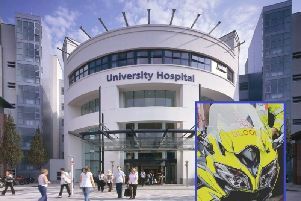 Blood bike volunteers in Warwickshire have accused an NHS hospital trust of wasting taxpayers' money after it signed a contract to pay a company to do what the blood bikers have been doing for free. 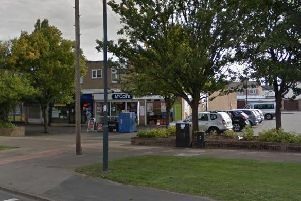 Police are asking witnesses to come forward after an armed robbery at the McColl's shop and post office in Sydenham last night, March 30. 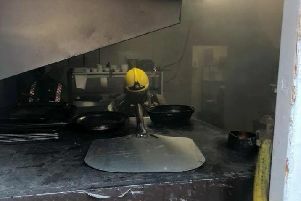 Firefighters from Leamington and Kenilworth were mobilised to tackle a fire in the kitchen of a Clarendon Street restaurant today, March 30. 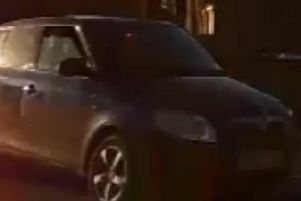 Police took to Facebook to tell a cautionary tale after they seized a car that had been bought for £400, 'no questions asked'. 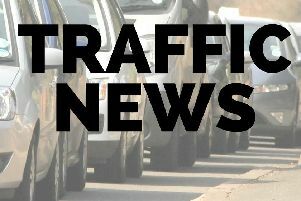 Police are warning motorists to be extra vigilant following reports Storm Freya is downing trees across the county. How long will the warm weather in Warwickshire last? 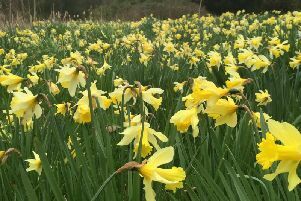 Warwickshire, like much of the country, has of late been enjoying uncharacteristically pleasant weather - but how long is it likely to last? 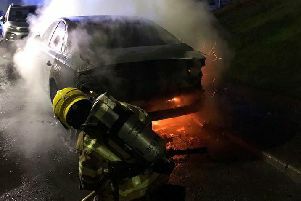 Firefighters last night tackled a car fire on Watling Road in Kenilworth which the fire service believes to have been caused by an engine fault. A 25-year-old Leamington woman was arrested and a 'significant' amount of drugs was seized as police executed a warrant in Brunswick Court. Greggs released its new vegan sausage roll this morning, and who better than an office of journalists to be the judge of salty pastries? A caller dialed 999 to ask Warwickshire Police for a lift to collect their keys after they had been drinking. 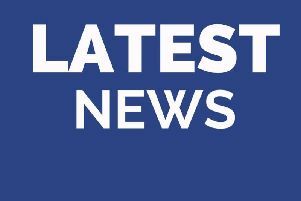 Warwickshire Police is continuing to appeal for witnesses following a fatal collision in Long Itchington earlier this month. 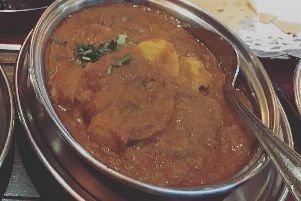 Warwickshire Fire and Rescue Service has this morning taken to Twitter to warn would-be pranksters after receiving a call in which they were asked to cool down a hot curry. A female had to be cut free from a vehicle after a three-vehicle crash in Leamington.